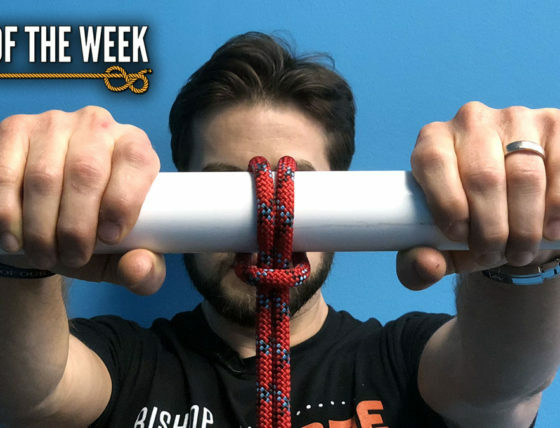 Today’s Knot of the Week is one that I love sharing and definitely one of the most useful in my knot tying quiver. I frequently teach the Cleat Hitch, or Cleat Lock as I often refer to it as, to Boy Scouts when they’re learning a flag ceremony and I also share it each year at the ITS Muster. Along with the Cleat Hitch, I’ll be going over one of my own knots, which I’ve dubbed the Flagpole Hitch. 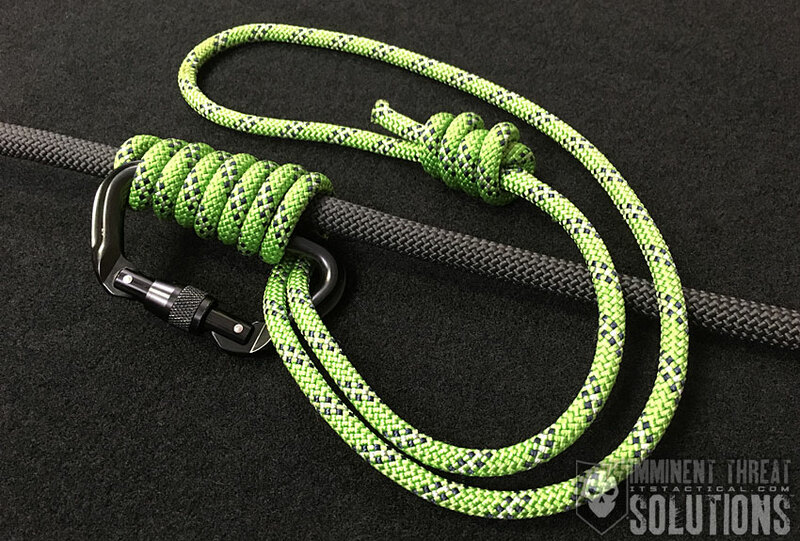 While you won’t always have excess halyard (the rope the flag’s attached to) after completing the Cleat Hitch and final wrapping, if you do, here’s a solution for cleaning up the excess. (Strength: 4/Security: 3/Stability: 4/Difficulty: 4) See below for what these ratings mean. The Cleat Hitch is a relatively simple hitch and its only function is to trap the halyard as you’re wrapping around a cleat. This is best done in the first few wraps, as its purpose is to help hold the halyard on the cleat during windy conditions, so it doesn’t get away from you as you’re finishing your wrapping. In addition to the flagpole, the Cleat Hitch can also be used to moor a boat and also tied in a slipped variation. 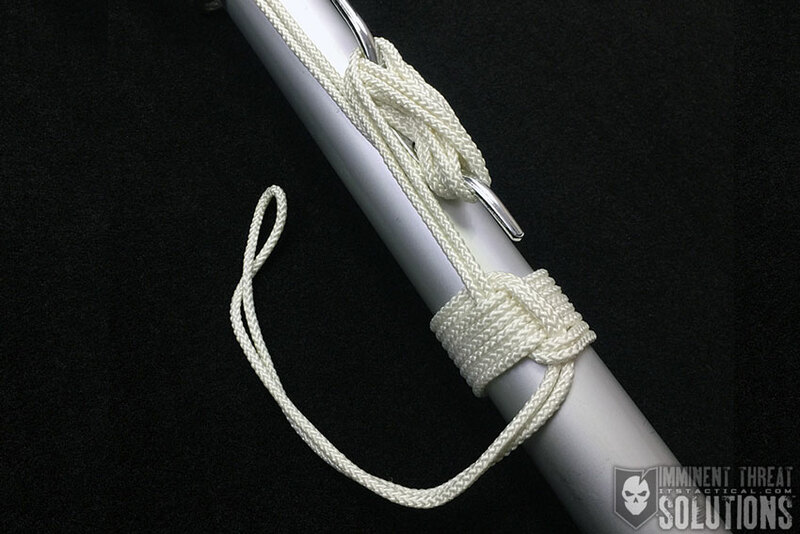 While I didn’t show this in the video above, you can do this by simply forming a bight after the first wrap around the cleat and pulling it through to secure. This isn’t as secure as a standard Cleat Hitch though. As I mentioned above, you won’t always have extra halyard at the end of your cleat wrapping, but if you do, the Flagpole Hitch I came up with is a good solution. It’s fairly strong and looks nice wrapped around a flagpole.